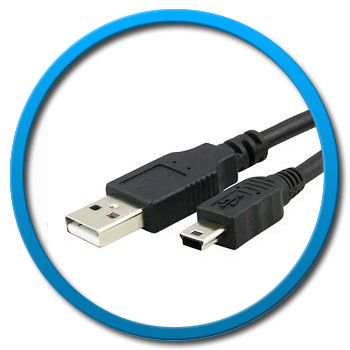 USB, short for Universal Serial Bus, is an industry standard developed in the mid-1990s that defines the cables, connectors and communications protocols used in a bus for connection, communication, and power supply between computers and electronic devices. 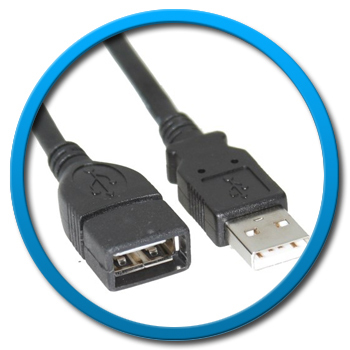 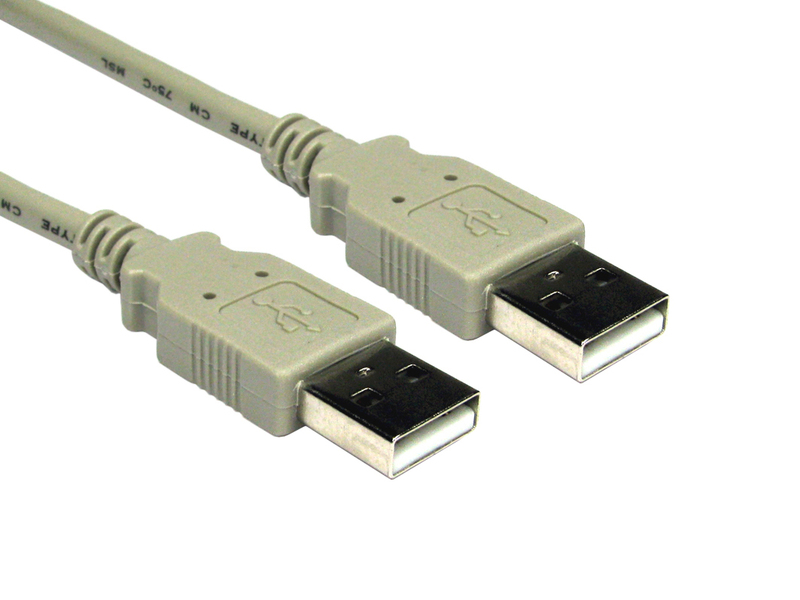 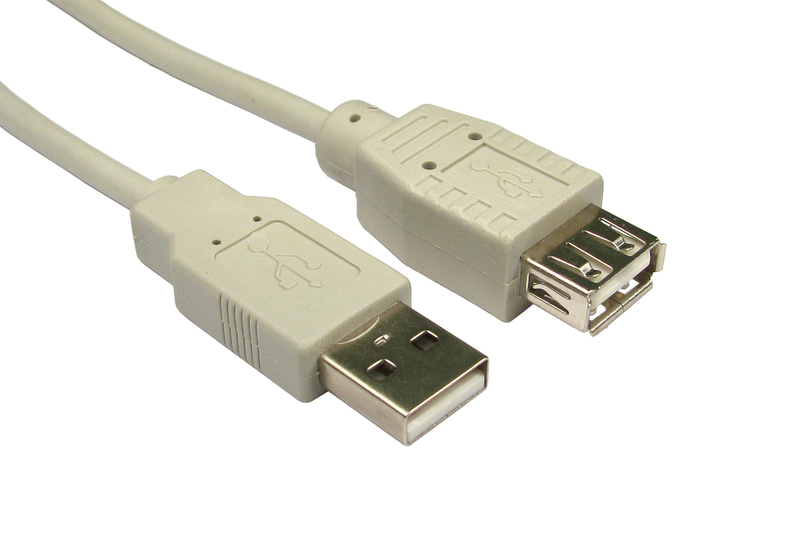 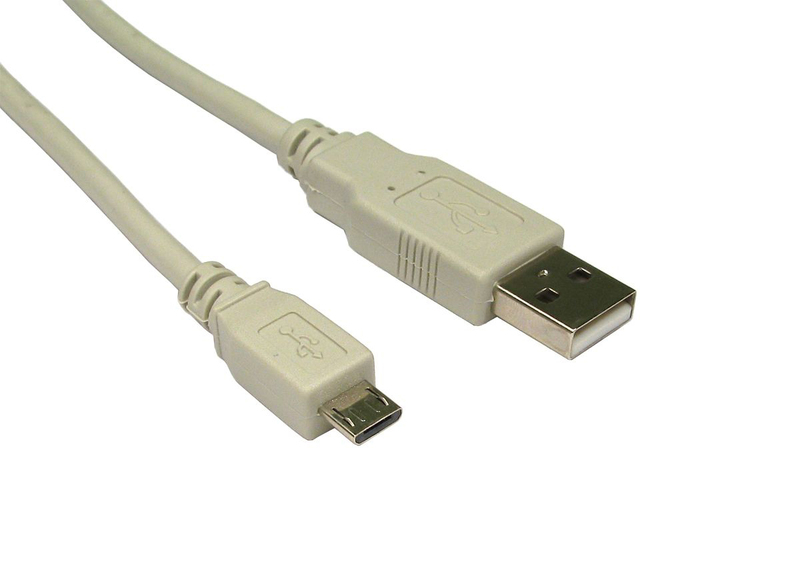 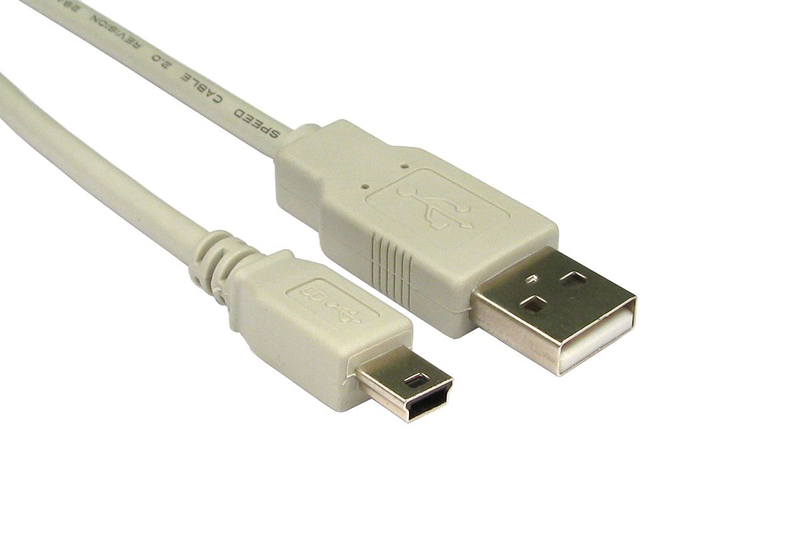 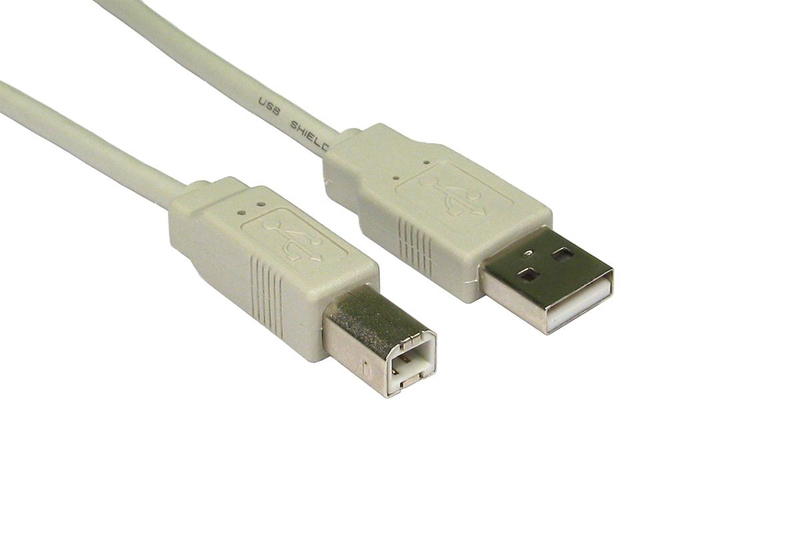 Sherwood Electronics Ltd offer a wide range of USB 2.0 data cables including the standard A to B cables used by many devices such as printers and scanners. 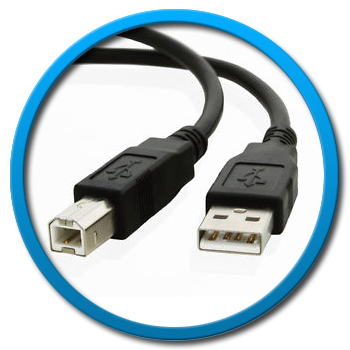 The mini B cables are widely used on smaller devices such as cameras and external hard drives. 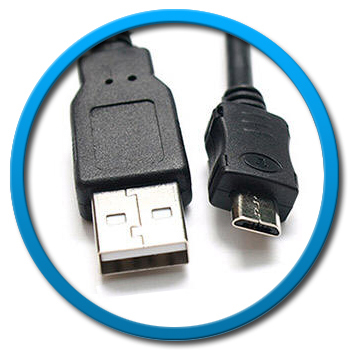 The newer Micro USB connectors are used on most modern smartphones including Samsung, HTC, LG and many more.